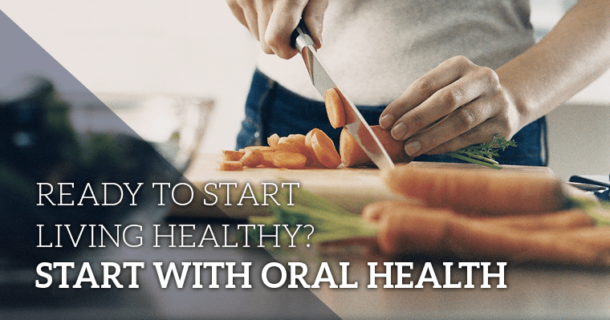 Read the latest articles from our team of expert dentists - offering top hygiene tips and the latest dental news. 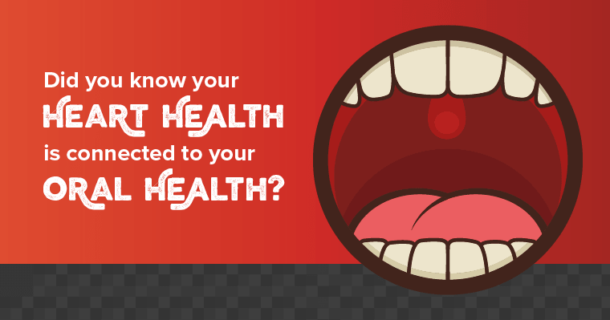 What’s the link between a healthy mouth and the rest of your body? 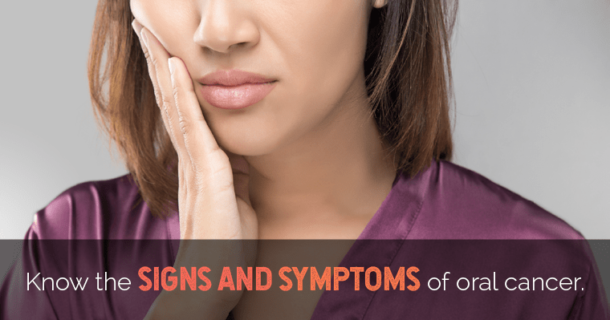 Oral health can be a good indicator of what’s going on with your overall health. 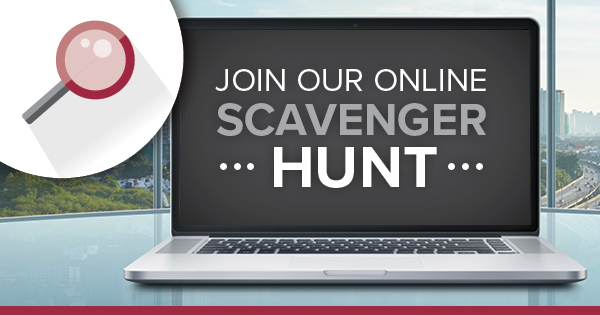 Scavenger Hunt – Win Prizes!